Car development is based on long running, concurrently executed and highly dependent processes. The coordination and synchronization of these processes has become a complex and error-prone task due to the increasing number of functions and embedded systems in modern cars. These systems realize advanced features by embedded software and enable the distribution of functionality as required, for example, by safety equipment. Different life cycle times of mechanical, software and hardware components as well as different duration of their development processes require efficient coordination. Furthermore, product-driven process structures, dynamic adaptation of these structures, and handling real-world exceptions result in challenging demands for any IT system. In this paper we elaborate fundamental requirements for the IT support of car development processes, taking release management as characteristic example. We show to which extent current product data and process management technology meets these requirements, and discuss which essential limitations still exist. 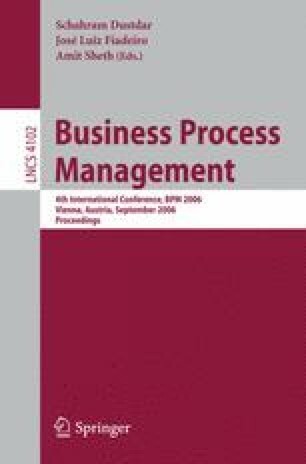 This results in a number of fundamental challenges requiring new paradigms for the product-driven design, enactment and adaptation of processes. This work has been funded by DaimlerChrysler Research and Technology and has been conducted in the COREPRO (configuration based release processes) project.